Cleaning Services Kingston upon Thames provided by Snow White Cleaners. 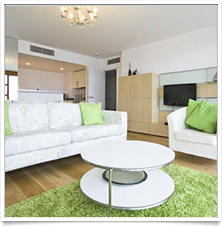 We aim to provide a wide range of cleaning services in Kingston upon Thames, Surrey, and part of London. 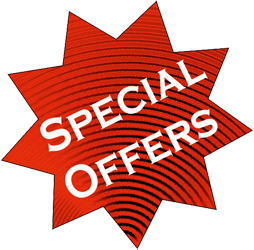 We have designed our cleaning to assist you in getting your home clean. We discuss your needs and evaluate your situation with you to develop and implement our cleaning services based on your exact needs, meeting your specific demands, on your schedule with our cleaning services! 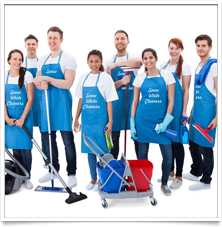 Snow White Cleaners Ltd is a well established, family-run commercial cleaning firm. 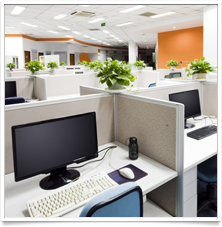 As an upcoming commercial cleaning service provider in London, we are committed to offering you the best of our cleaning services to ensure a complete client satisfaction. If you would like a spring cleaning of only certain areas of your home, our one-off cleaning service is exactly what you need. 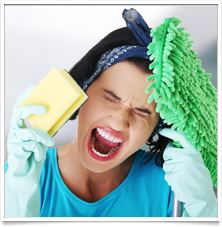 We are flexible and always accommodate to your cleaning needs. Our cleaning teams are spread throughout all London areas, so we can respond to your call instantly. 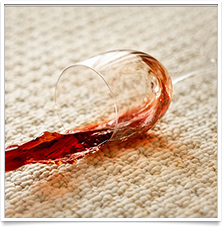 Carpets are something that not everyone can deep clean alone and hiring carpet cleaning services is the right option to go for in such cases. After all, carpet is the first thing that people look at while entering a house and nice looking carpets creates a good impression in the visitor’s mind. 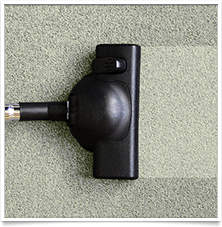 Almost every carpet cleaning service providers in London use eco-friendly methods of cleaning. Even the most affable and well-meaning of builders can leave a mess behind. Maybe they’ll have enough time to have a quick go-round with a vacuum… but remember, cleaning isn’t their job – it’s ours! We at Snow White Cleaners We, will clean all dirt and remove all rubbish left by your builders. 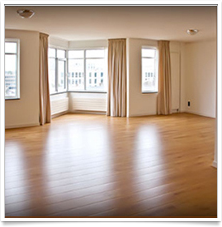 We will wipe all the dust and remove any cement, plaster, and paint from windows and floors.